One of our BFF’s is bread. 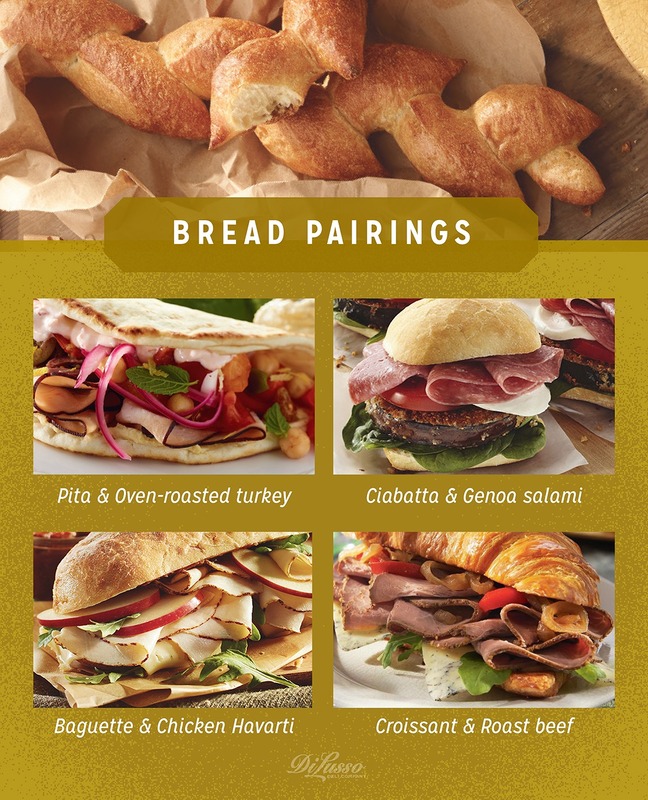 Pairing the right bread with your favorite DI LUSSO® deli meats and cheese is as important as pairing the right wine with the perfect cheese. It enhances the flavor and can make your eating experience wonderful.